The end of July and beginning of August is officially the busiest time of the year to travel for families departing from the UK to sunshine destinations. This busy month means that family hotels are generally full and offer a wide range of services tailored for the family customer throughout many destinations in Europe. When we look at North Cyprus, although there is a large spike of British travellers visiting at this period, it's nowhere as much as in the month of September. September is the most popular month for Brits to travel to North Cyprus. As the empty nesters travel, they choose September for the fact that it's slightly cooler than August but yet warm enough to guarantee swimming in the pool and sea. It's also pleasant enough to go sightseeing and enjoy an evening stroll. In August, Kyrenia hotels and Famagusta hotels are filled in majority with Turkish travellers and other Europeans. Brits are also taking up some capacity but they tend to save their travels for September unless they are travelling in the school holiday period for family holidays. From the likes of Pia Bella in Kyrenia to Arkin Palm beach in Famagusta, tourists occupying the hotels capacity are mainly Brits in September. The British tend to choose bed and breakfast hotels as they enjoy venturing out to local restaurants, or go for half board and enjoy a drink out. Hotels that are popular tend to get booked up by early March at the latest, and so booking early for these hotels is essential. Car hire availability also goes hand-in-hand with this as rooms get booked up, car capacity is also stretched to the limit. To guarantee a good standard of car and availability you will also need to book early for car rentals too. 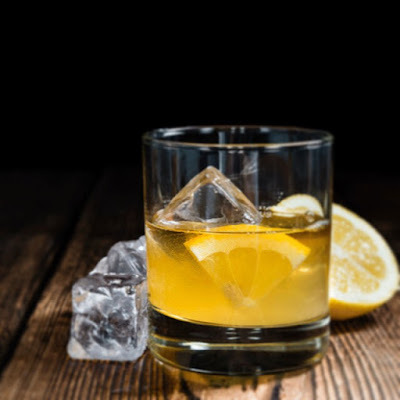 Popular things to do in September are having a traditional 'brandy Sourz' cocktail drink at Kyrenia harbour, dining Al fresco at many restaurants- favourites include Ambience restaurant, Kybele restaurant and Archway restaurant. 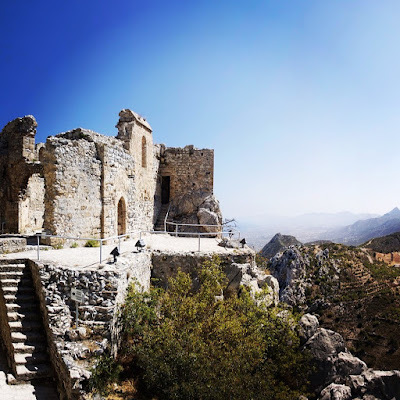 Other activities include swimming at local beaches such as Denizkizi beach, Escape beach or Shayna Beach, walking the cobbled streets and souvenir shopping in Kyrenia and Nicosia towns, visiting the many crusader castles in North Cyprus. The fact the weather is so good, means it's suitable for any activities you decide to choose to do. If those are not enough and you really fancy living like a local, then try one of the many parks or beaches that allow barbecues and cook your own kebabs! If you can't travel in September, then other popular months similar to September are May, June, and October.. These are all popular for those looking to enjoy the weather without the sheer heat of July and August and the cooling breezes of the winter months. 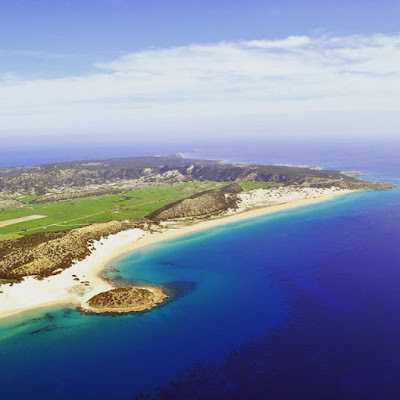 When do you travel to North Cyprus? It would be interesting to know when, and why you choose this period?